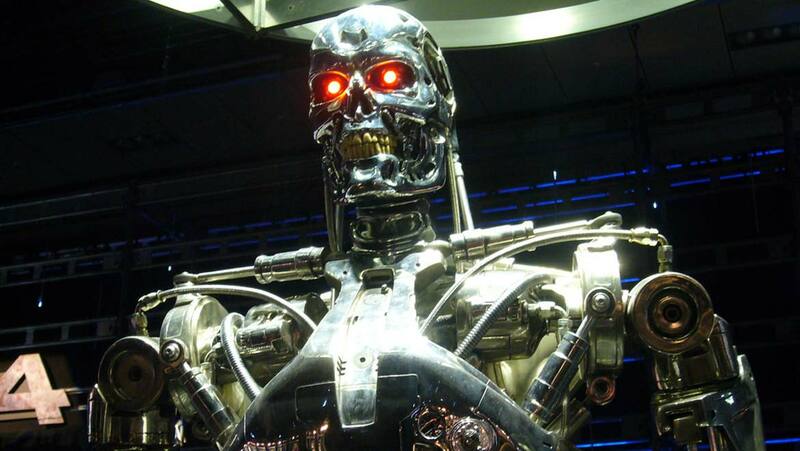 A group of leading robotics and Artificial Intelligence experts have become so concerned about the potential dangers relating to the use of lethal autonomous weapons in the future that they have written an open letter to the United Nations (UN), asking them to ban the development and subsequent use of this technology. The UN are soon to begin discussing the possible dangers and merits of lethal autonomous weapons, dubbed ‘killer robots’. This can include drones, tanks and automated machine guns. The prospect of these sorts of weapons being used in battle is certainly a scary one and something that requires serious consideration going forward. The release of the open letter coincides with the International Joint Conference on Artificial Intelligence (IJCAI) in Melbourne on August 21. So, instead of leaving things until it is too late and we face the use of lethal autonomous weapons by armed forces from countries to have decided not to ban their use themselves, signatories of this letter are calling on the UN to add them to the list of weapons which are banned under the UN convention on certain conventional weapons (CCW) which came into force in 1983. Other weapons on the list include chemical weapons and those which include high-powered lasers, designed to intentionally blind people. 19 countries within the UN have already agreed to amend the ban to include lethal autonomous weapons in principle, with formal discussions due to start this week but which have now been delayed. The “third revolution in warfare” being referred to follows the development of first gunpowder, and then nuclear arms as key advances in warfare. The full list of signatories is available here, but it includes Tesla’s Elon Musk and Google’s Mustafa Suleyman along with another 114 founders and Chief Operating Officers of AI and robotics companies from 26 countries around the world. With developments in AI carrying on apace, we certainly hope that the UN listens carefully to this warning from those who know and understand this technology best.